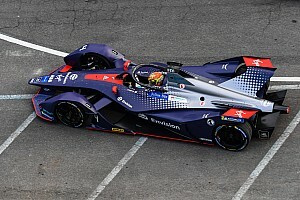 Mexico City ePrix runner-up Jean-Eric Vergne launched an angry broadside at Jerome d’Ambrosio after the Frenchman felt his chance of victory was ruined by the Belgian. 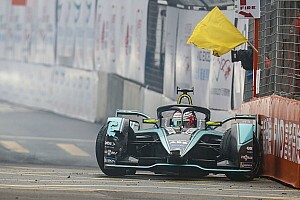 Vergne needed to clear d’Ambrosio after the final safety car of Saturday evening's race, but the Faraday Future Dragon driver, who was on much less energy than Vergne after gambling on an early pit stop, denied him a chance to launch an attack on eventual winner Lucas di Grassi. 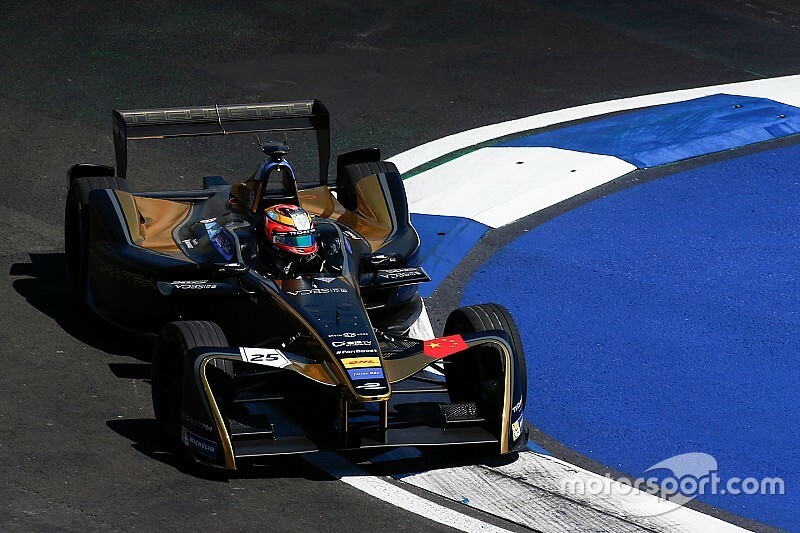 D'Ambrosio's defensive tactics infuriated Vergne, who felt the line was crossed several times during their battle. 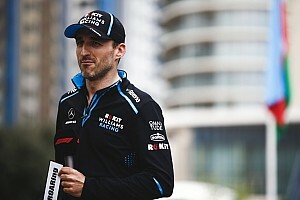 “It was the manner in which he [d’Ambrosio] defended today which I find unacceptable and unfair,” Vergne told Motorsport.com. “In the end it cost him his race and it cost me a chance to win - so I have to wonder if the guy has a brain. He wanted to speak to me afterwards but I’ve nothing to say to him. D’Ambrosio was unruffled after the race, and believes he was fair in his defensive approach, despite the discrepancy in usable energy between the two cars. 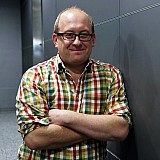 “I was doing my race and if he [Vergne] is expecting some people to give way to him, then this is not racing, is it? ” said the Faraday Future Dragon driver. 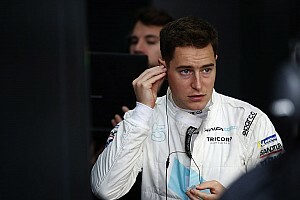 “If the FIA think I was too aggressive and not driving within the rules, then they will let me know and I’ll get a warning I am sure,” he said. D’Ambrosio added that an erroneous cockpit reading also contributed some confusion as to whether or not he could finish the race. 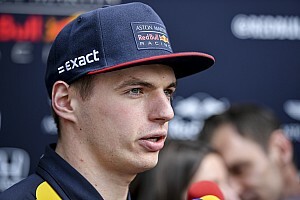 “What happened was when we had seven laps to go I was right on target and the numbers I had on my dash were not matching with the numbers that the team were feeding me,” he said. “So we had a discussion and they said I should see six laps remaining and I thought I had one lap less to complete, so I thought I could consume more [energy]. “I then changed targets on my dash and went for it until we realised it was a mistake, and there were actually seven laps to go.